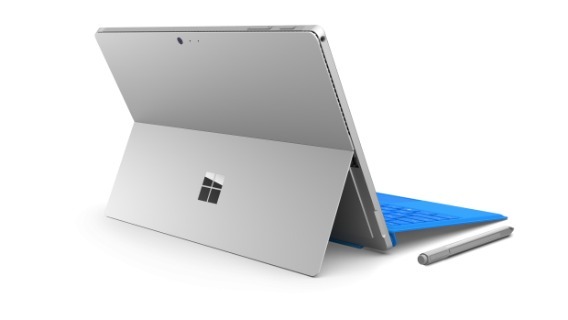 Browsing articles tagged with "Microsoft Surface Archives - Tip and Trick"
The Windows team has just rolling out an update to the Surface 3 device. 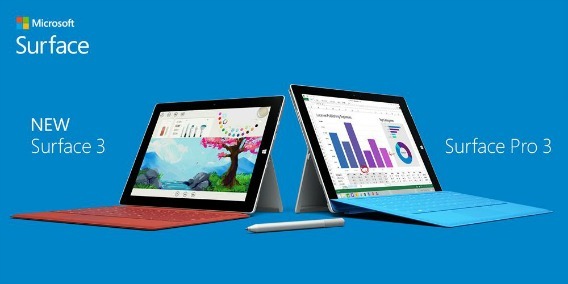 Surface 3 users should see new firmware update hit their systems. 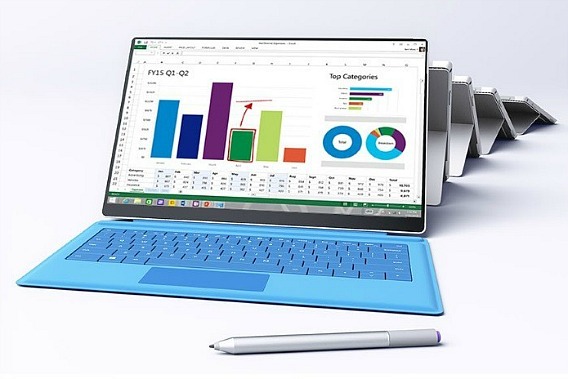 The update, for most users, should take about five to ten minutes to download and install and will require a restart of Surface 3 device when completed. 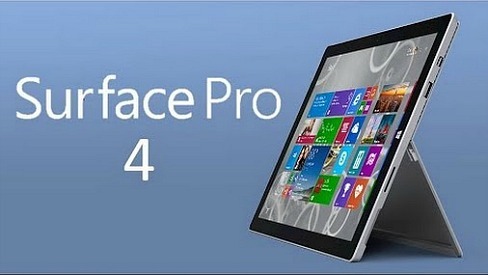 If you are using Microsoft Surface Pro 4 and Surface Book, here is a good news for you. 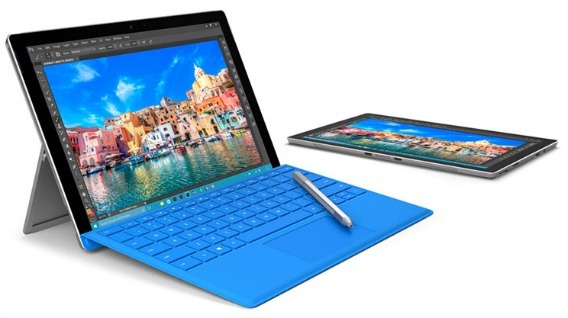 Microsoft has released a new firmware updates for Surface Pro 4 and Surface Book to public which comes with bug fixes and improvements, including fixes for Intel drivers. This new system firmware update is purpose to solved most of the problems plaguing users such as the Windows Hello camera wouldn’t switch on prior to login, and screen sleep state turning permanent. 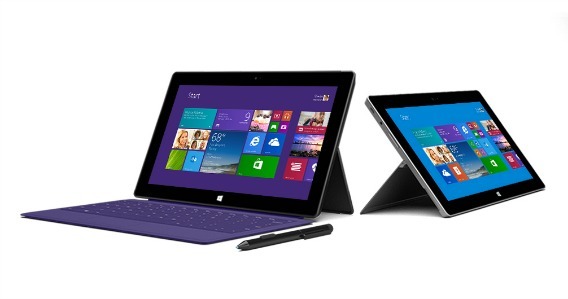 The new official and latest firmware updates for Surface Pro and Surface Pro 2 tablets have been released. The new firmware updates is packed with improvements to stability and quality as well as eliminates instances where the device wakes randomly.